There's nothing worse than a dirty trunk! 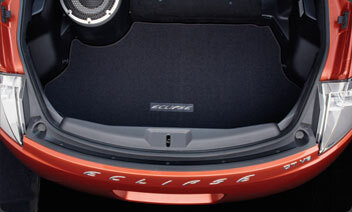 Save your trunk from potential disaster. Our durable carpet cargo mat makes spills, sand and other messes much easier to clean..